Sue Lee is a digital marketing communications specialist with over 22 years of experience working across some of the world’s most valuable brands, including Coca-Cola, Nestlé, General Motors, Procter & Gamble and Samsung Electronics. Beginning her career as media and advertising manager of Coca-Cola Company Korea, Sue went on to co-found her own independent digital agency in Korea. Under Sue’s impressive leadership and management, the agency grew to become one of Korea’s leading digital agencies, developing digital communications for clients including Johnson & Johnson, Yahoo, Samsung Fire and Marine Insurance, LG Electronics, Kellogg’s, InBev (Oriental Brewery), Johnson & Johnson Vision Care, and many other brands. 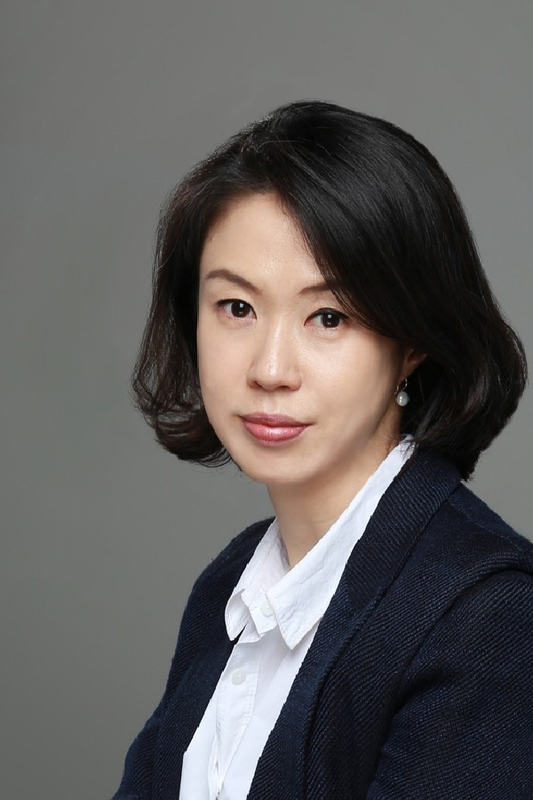 In 2013, Sue Lee became the business lead for General Motors Korea, a role she held for three years while at Commonwealth// McCann Korea. During that time, under Sue’s leadership, General Motors created some of their most successful communications establishing the brand firmly within the competitive Korean car market. Throughout the course of her career, Sue has gained in-depth experience across a range of categories including; FMCG (Coca-Cola, Nestlé, Kellogg, J&J, Perfetti Van Melle), Automotive (GM, Jaguar, Land Rover) Finance (HSBC, Samsung Fire, Cigna, E*trade) Beauty (SK II, Biotherm, Elizabeth Arden) Telecommunications and Digital devices (Sony, Canon, LG Telecom). She has shared her experience on various speaking platforms and her work has been recognized at Korea Internet Marketing Awards, Korea Advertising Awards, Webby Awards and Effie Awards.